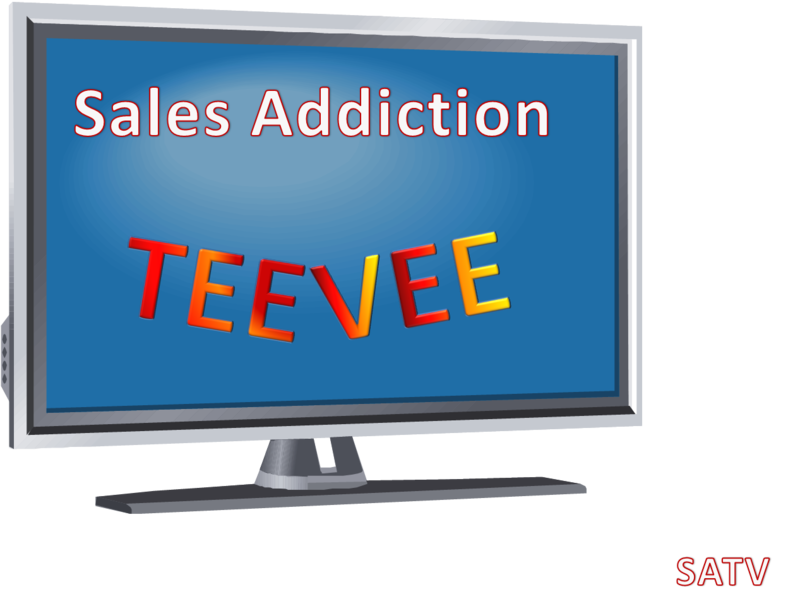 Welcome to Sales Addiction TeeVee. Hope you enjoy the programming. We here at the network are always looking for feedback for new shows so please feel free to comment or reach out to us email.